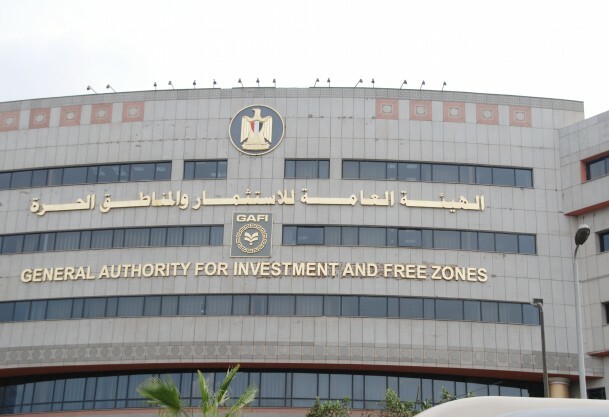 “Egypt is offering all support needed to African countries to help them achieve development plans”, said Ola el Qobrsi of the General Authority for Investment and Free Zones on Wednesday. Addressing a workshop on promoting African and international investments, the deputy chairman of the authority added that Egypt under President Abdel Fattah El Sisi is keen on enhancing cooperation with African countries and encouraging joint investments. She highlighted the role of the private sector in increasing the competitiveness of African economies. The workshop is organized by the Ministry of Investment and International Cooperation and the COMESA regional investment agency.